So you’ve done the research, taken the plunge and booked the cruise of a lifetime somewhere spectacular. Now you’ll want to be able to capture the moments in order to relive what should be a great holiday. 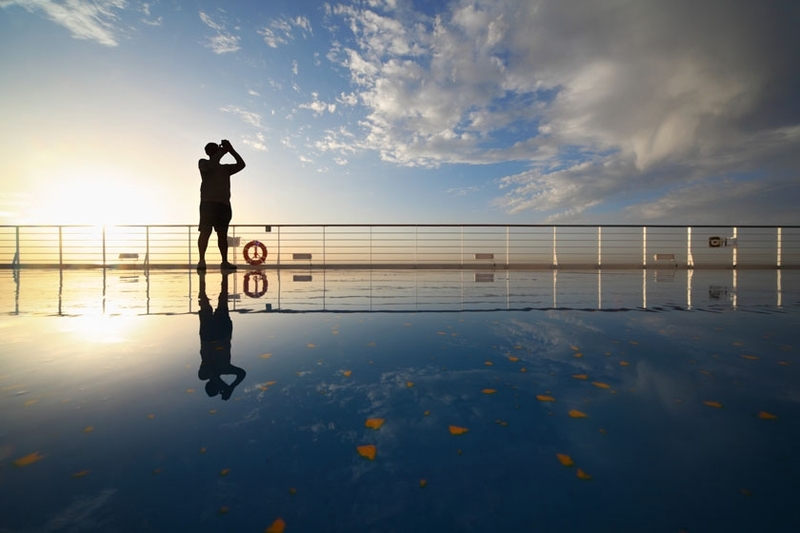 We round up our top tips for taking great cruise photos. 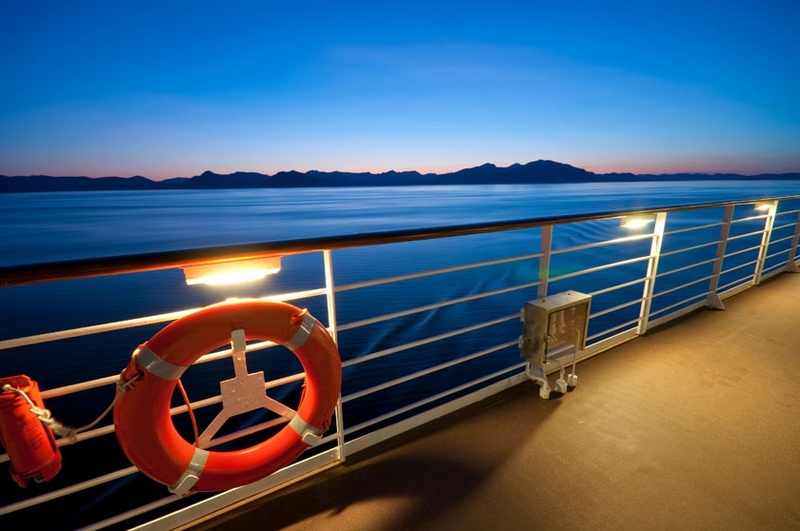 You’ll have to work in a wide variety of light conditions on a cruise; on deck it may be bright and sunny whilst indoors can be dim with little available light. The beauty of cruising is that you can have as much equipment as you like though to cater for these conditions, given that it’ll only ever be as far away as your cabin. With this in mind, bring a telephoto or zoom lens, a wide angle lens and an accessory flash. However, if you haven’t brought a laptop, most ships will have a computer lab or cyber café where you can download images, print them or email them to people you want to make envious of your holiday. 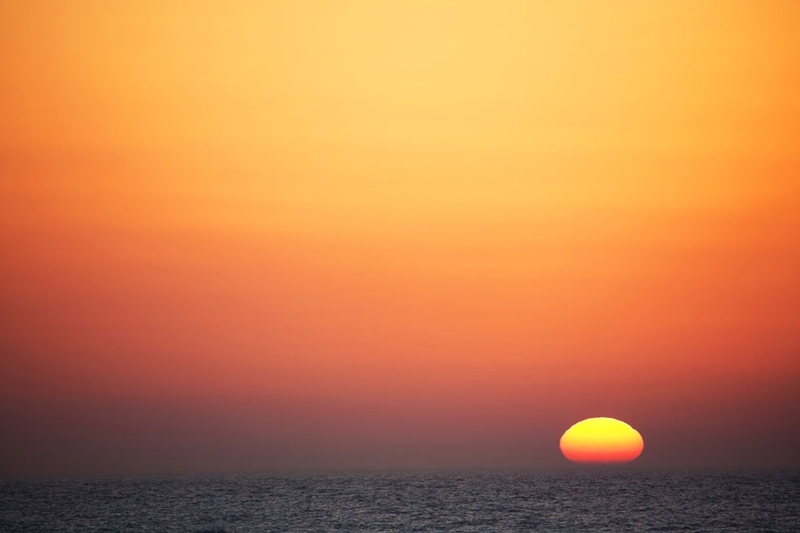 Get up early to maximise the best light conditions; sunrise at sea is often beautiful and more than makes up for the early start required to catch it. 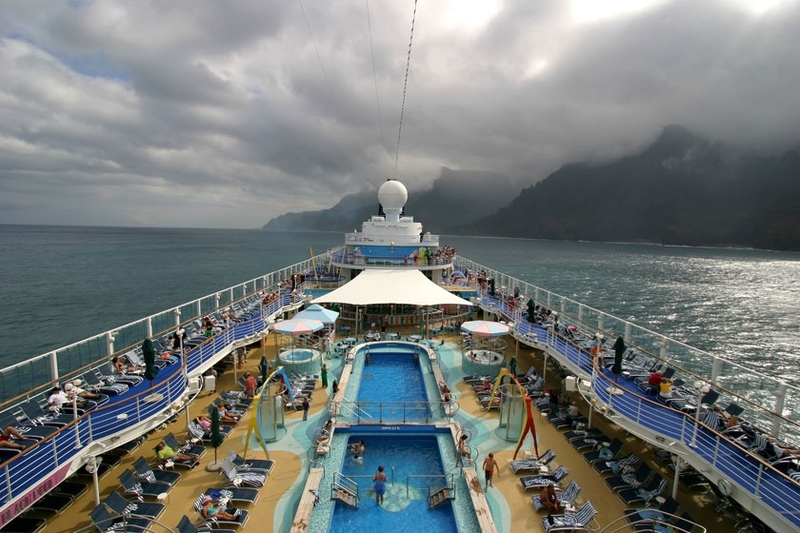 The additional benefit of this is that most cruise ships arrive in the day’s port of call first thing so, if you want to capture this exciting, spectacular time you’ll need to be in position. Conversely, late afternoon light is softer and better for pictures as well and this often corresponds with when ships are preparing to weigh anchor. During other times of the day, keep the sun behind you to avoid silhouettes and don’t despair if there’s cloud cover as this produces a more muted light that can still create some very atmospheric images. Most ships have a daily schedule available that outlines where you’ll be at what time; consult this to plan when you need to be on deck to shoot the most exciting scenery. When it comes to actually taking the photos, work from an upper deck and initially use a wide angle lens to include the bow or side of the ship for scale and context. Check the weather conditions and if there’s a breeze, pick the sheltered side of the ship to shoot from, assuming the scenery is equally spectacular on both sides. Be aware too of the ship’s motion, as, even on a seemingly calm day, the vessel will be moving up and down and side-to-side. Counteract the movement by increasing your shutter speed or bracing the camera on a tripod. Make sure to look around you though as the picture in front of you may not be the best one. Light bounces around the sky and sea and can illuminate things in unexpected ways. Although the outdoors and spectacular sunsets at sea often form the staple for photographers, don’t forget to record daily life on board. Try too to document the ship you’re sailing on. Get interior and detail shots to help you remember what the ship was like but bear in mind the dimmer light you’ll be working in. Bear in mind too that the interior becomes more interesting and meaningful in the long term if it features a person. Frame a room or feature with someone you’re sailing with and the photo will resonate far more when you come to look at it later. Occasionally ask someone to take a picture of you as well so that there’s evidence of you being on board too. Essentially, keep shooting and take as many pictures as you can. It’s far better to delete excess images than rue the one that got away. Most of all though, have fun and enjoy capturing your cruise.